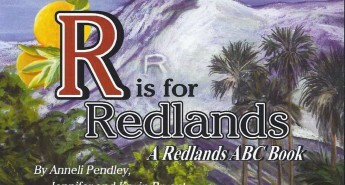 You can view Redlands Conservancy’s trails on the City of Redlands’ interactive map (link below). 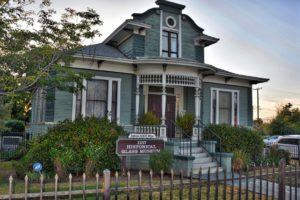 We have maps available for many of our hiking, biking and equestrian trails! 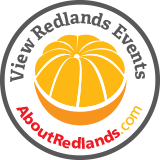 See and learn trail difficulty, mileage and more about all the different trails Redlands has to offer.